The 8th edition of international festival of contemporary design designSUPERMARKET will traditionally take place in the 2nd December week. In 2014 the particular date comes on December 11 – 14. 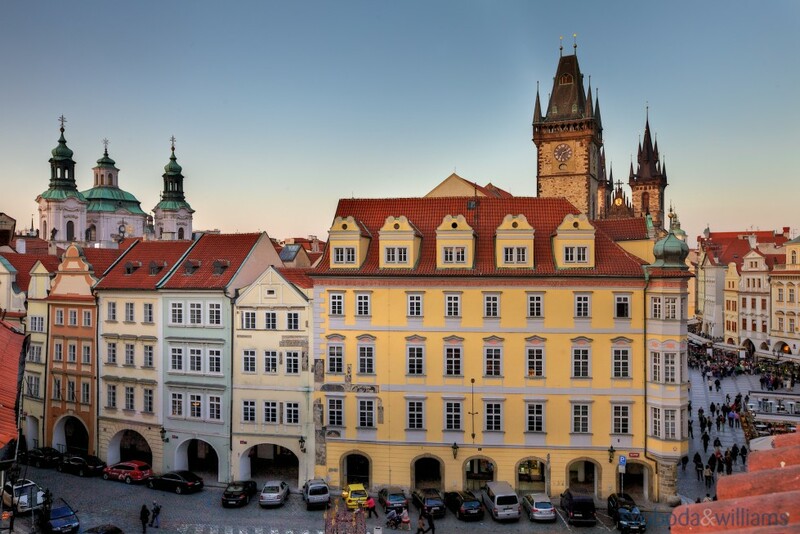 The festival will be located in the historical venue of renaissance style house U Minuty, which creates a part of spacious complex of municipal houses from 14th to 16th century at the interface of the Old Town Square and Small Square sometimes called a City Hall Block.